Knowing what the 2019 resume trends are will help you increase your chances to succeed in resume writing. They help job seekers know the correct formula for writing their CV that works for the prospective employers who are very updated with job search and recruitment. They know of the latest changes in hiring as well as on the things that they are looking for when reading resumes. You don’t want to miss the chance of landing the job just because you were not updated with the latest tricks. To learn how you can tailor your resume to meet the changes to implement in your application, keep reading for changes in CV writing to use. There are 11.8 million unemployed and three million jobs are unfilled (US). Your resume will be rejected if you add a photo on it, as what is revealed in the 88% rejection rate. Employers find applicants on Facebook, about 68% of them. ATS can quickly trash up to 75% of applicants – as fast as how it reads your resume. Up to only 35% of applicants are qualified for their applications. Up to seven seconds are what the employer spends in reading the application. Applicants can be hired through LinkedIn, as revealed by data showing 89% of hiring managers to find new employees there. Recruiters are reviewing specific parameters in resumes.These include keywords from their job postings. If you’re looking to improve your chances, you must be able to list down those keywords you find in the job description. You can tailor your resume using those clue words that will show you have read the job description and did your research. Today’s companies are also using optical character recognition. They are using these systems in order to look for predefined keywords in the application. They are able to scan applicants using such words. You must ensure of including such words in your application to make it appear on top of their searches. Social media is becoming a prominent job application tool. You must be able to take advantage of social networking sites, including LinkedIn and Facebook for your success. Be able to create professional looking profiles to avoid being rejected in your application just because you have a poor profile. For example, create a LinkedIn profile and make sure not to leave any blank fields. You must also be able to use a professional photo there. Employers want top performing employees. Show that you are with a resume that is able to highlight your accomplishments and achievements. Don’t list down your job duties. The readers already know those. Instead, write about your awards, recognition and specific accomplishments per position handled. The resume should have buzzwords to highlight your knowledge and expertise in the field. However, you must not use clichés and jargon. Instead, focus on strong words to reveal your best assets for the job. Add a link to your blog or website. If you want to display your knowledge, abilities, and skills, you must include your personal website or blog. Here, you can also add a portfolio to show your previous projects, especially helpful for those in the fields of content writing and website development. It will also help if you’re a freelancer finding gigs and seasonal jobs. Online tools, including productivity software or accounting software, helps professionals perform their job faster and more efficiently. Show your vast technical knowledge in order to highlight your potential as well as show that you’re someone ready to make use of such tools to benefit their company in areas of cost-cutting on training for example. Many employers also invest in finding the best applicants who have strong personalities and positive outlooks. They are also seeking for applicants with the emotional intelligence that the applicants can bring to the table. They are looking for people who can work with team members while making use of their expertise too. If you’re looking to create an impressive resume, be concise and straight to the point. The resume is not the document to show your artistic skills unless you’re applying as a graphic designer. You must try to come up with a professional resume with the latest resume trends 2019, such as a clean and well-organized one. Applicants looking to improve their job success must stick with a short one-page resume unless two pages will make your application stronger.In most cases, the employer only reads the resume for about seven seconds. Make these first seconds count! 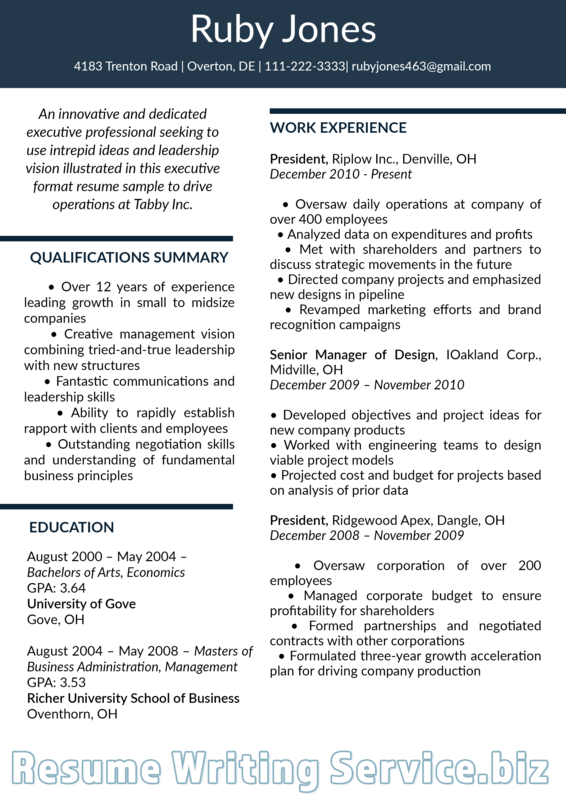 Get straight to the point with a well-organized, short and clean resume. Aside from implementing the resume 2019 trends in your CV, you must also be able to write using the latest format. Check out the following for the best formats to use in your resume. Chronological resume – it is best used by applicants with a solid background in the field. The format is still the most preferred by employers because it shows career progression and related work experience at a glance. Functional resume – it is best used by new graduates, people without work experience, those who have been absent in the workforce or applicants who are changing careers. Combined resume – it is the type of people looking to emphasize both their career background and skills. It may be one of the best formats, but it is also the most time-consuming of all. Don’t miss you chance to make use of the best free resume templates 2019! 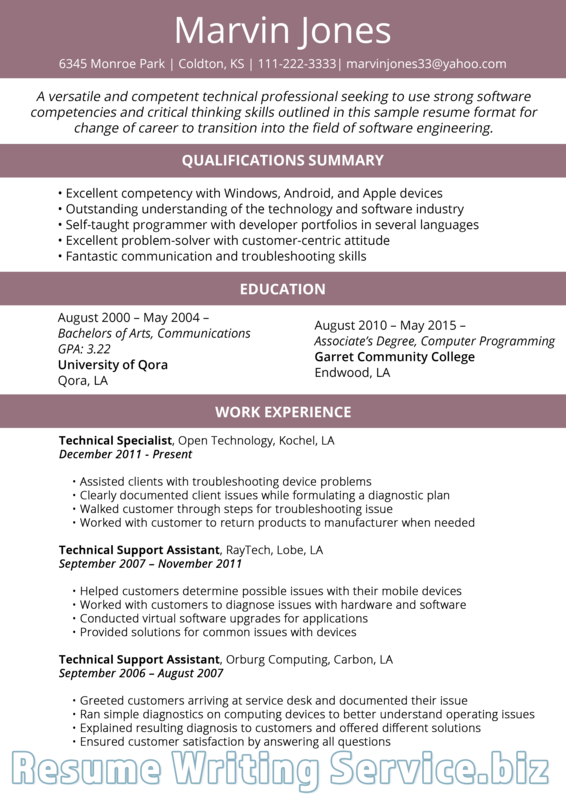 The following are sample resume 2019 trends and reasons they are popular. Check them out and determine if you should use them too. These are most common now than using objective statements.Employers are not interested in your career goals; instead, they want to check on your best assets that will prove helpful for their organizations and companies. Use bullet points or a paragraph form in writing one. Do not use the reference section in your resume. It is a waste of space in your application. Do not add it to your resume if you want to strengthen your application. Instead of it, write your special skills to help you prove that you are the right fit for the job. If you’re in the creative fields, such as fashion design, website development, and graphic design, you may want to consider visual resumes. They engage and grab the attention of the employer with use of icons, images, and charts, to name some. Because employers do not spend much time in reading an application, job seekers who are able to create a concise and well-presented resume often find better success in landing a job interview than others do. Applicants who have a professional blog or website are able to show examples of their projects and services to potential employers. They are able to highlight how they work and what kind of abilities they have. This trick works especially for people working in creative industries. A short video profile with a few examples of how they work can give potential employers a quick glimpse of someone’s abilities and potentials. Looking for management resume examples 2019? Click here and find some of them. Resumes will become more public with the popularity of social media and the internet. Keywords will be more important than ever in recruitment. Because hiring managers don’t spend as much time in reading, they are using tools to make the scanning process faster.They are using tools, including ATS and optical recognition tools, to name some, in scanning applications. More resume formats will be introduced – including more infographic resumes especially in creative fields like graphic design and website development. More hiring managers are going to use online profiles, including LinkedIn in finding new talents for their companies. Samples will become more important in resume creation, one of the fast-rising 2019 resume examples trends that you should not miss. Using the best resume 2019 trends will help you improve your chances of success in writing the CV or resume. With them, you will have an idea what latest changes to implement in order to create a more attention-grabbing resume that works. Some of these include using a professional summary, skipping the references section and adding social media profile links. Consider these tips and tricks on the latest trends and write a more effective CV that has what the employers are looking for in 2019. Use our guide and know the latest 2019 resume trends for job application success today!